air purifiers | Clean Air Act Inc.
With the arrival of the cold season, we have to keep our health in mind. 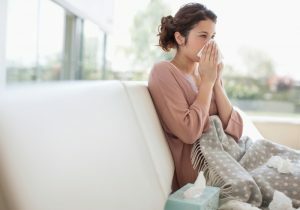 Our body’s immune systems are compromised through this time, and you or your family members could become sick due to indoor air quality issues. But does this mean that your indoor air quality is getting worse in the cold? Not quite. It could be that you’ve had these air issues all along, and they’re affecting you only now in this cold weather. If this sounds like you or one of your family members, then you can find great relief through maintaining a good indoor air quality.